REGISTER: Online pre-registration is now open by clicking here. 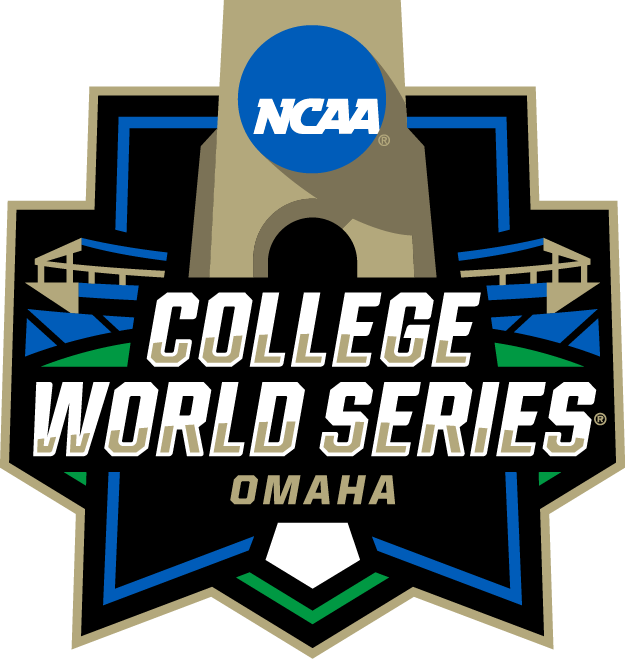 Take a baseball-themed running or walking tour of the hallowed grounds of the NCAA Men’s College World Series. The route begins and ends near the Lewis and Clark Landing and includes views of the Missouri River, downtown Omaha, CWS Central, Gene Leahy Mall and Heartland of America Park. The run is highlighted by a lap around TD Ameritrade Park Omaha with all runners displayed on the CWS video board. All proceeds from the 5-kilometer run/walk will benefit the Omaha Parks Foundation. • Masters male and female Lace up your sneakers for a good cause! All proceeds from the 5-kilometer run/walk will benefit the Omaha Parks Foundation. Register today! * If you registered online after 5 p.m. on Wednesday, June 20 you will need to pick up your race number and event shirt on race day, Sunday June 24 between 6 - 7:45 a.m.